Piedmont one of the top food and winegrowing regions in Italy. The Langhe area was designated a Unesco World Heritage Site and is renowned for its wines, cheeses . . .
Sardinia is one of the most geologically ancient bodies of land in Europe. Invaded by the Phoenicians, Carthaginians, Romans, Spain, Austria, House of Savoy among others, the island reflects a diversity of cultures . . . 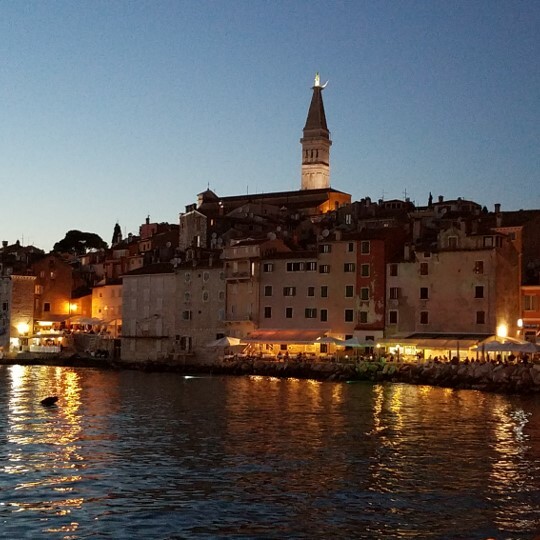 The Istrian Peninsula, once a part of Italy, is a fascinating blend of cultures. Here you will find ancient Roman ruins, Medieval hill towns, and majestic natural beauty . . . The Moray Speyside region in northeastern Scotland is home to the world’s largest concentration of malt whisky distilleries and over half the distilleries in Scotland. This malt whisky country with its historic and famous . . .